Generally, electronics stores specialize in the sales and service of electronic devices such as- Televisions, Stereo Systems, Computers, Peripherals, Appliances, etc. Electronic stores can range in size from a small store specializing in just a few products to large super-store chains. Our designers have crafted easy to use point of scale system especially for electronics store ranges from small shops to large shops. This results in many business owners those who own electronics stores are engaged in calling us to set up pos system to track. Our programmed point of scale solution perfectly manages your serialized inventory based Electrical & goods retail business. Features of our software system are. 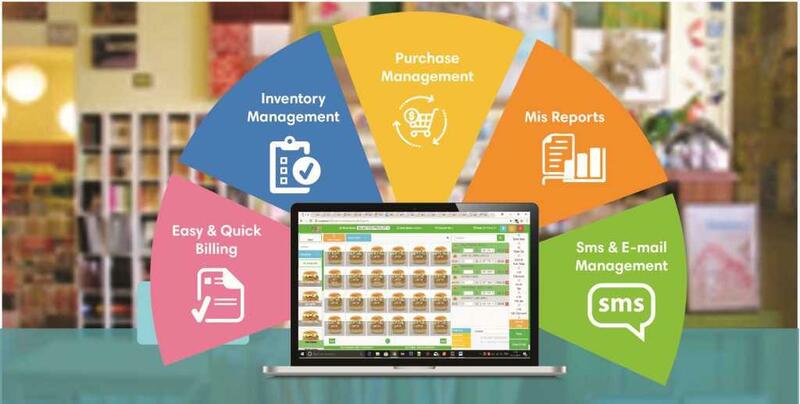 Call us to simplify the task of managing your retail business and in turn increases operational efficiency & improved customer relationships.